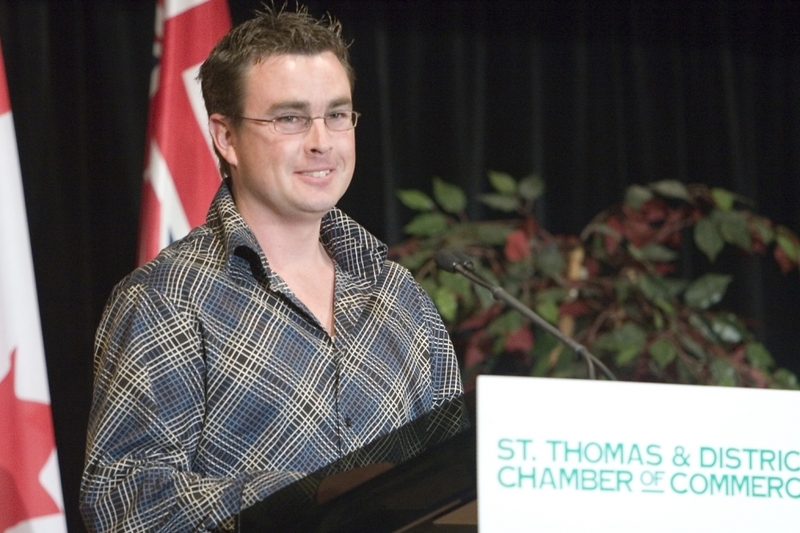 Not Steam or Shampoo! 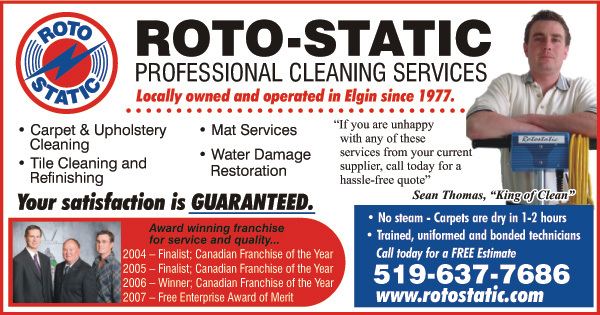 Get the Roto Static Team for a Perfect Clean! 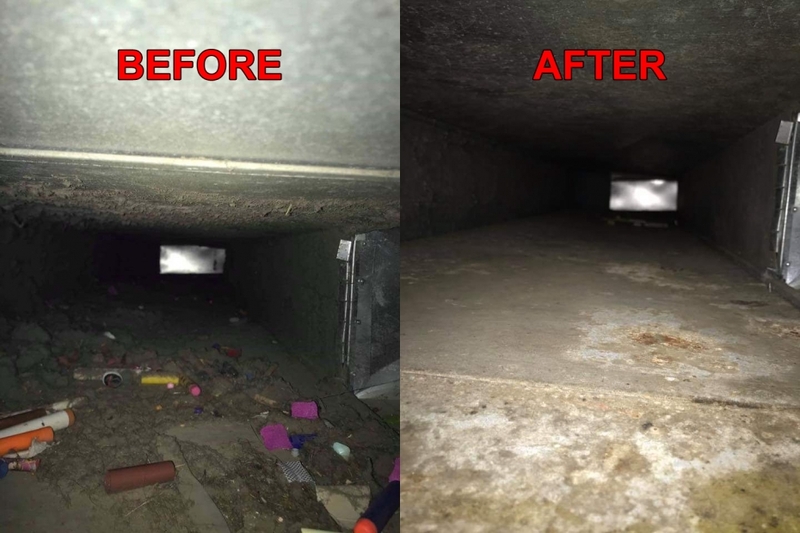 Air ducts are vital to your home or business functioning properly. 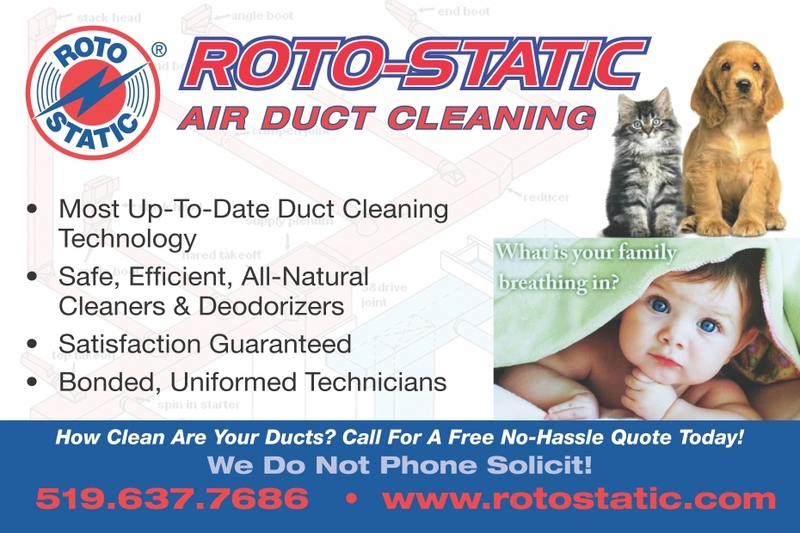 They control air circulation from your cooling and heating system for year round comfort. 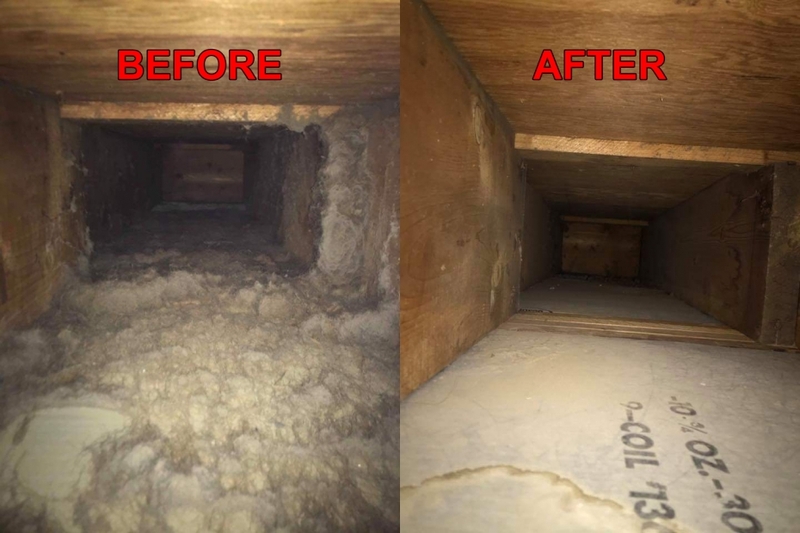 A cleaning service helps remove dust and contaminants from your ductwork to improve your home’s overall efficiency and health. 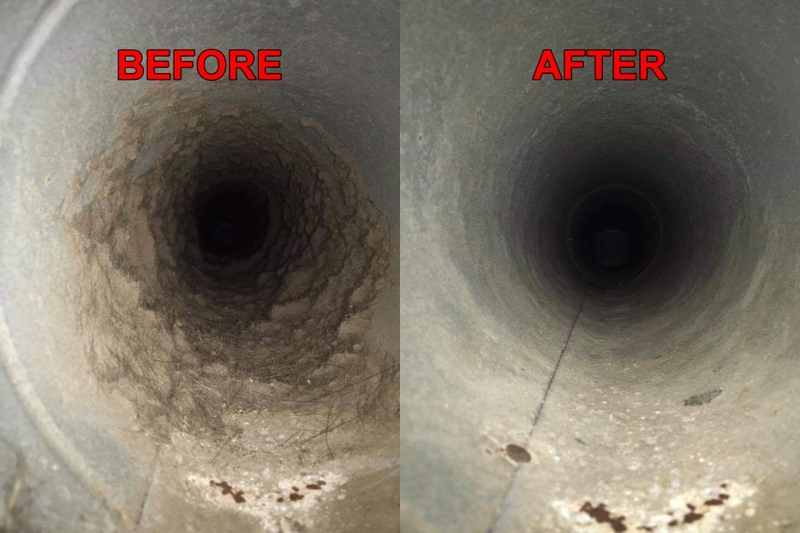 Keep on reading to learn about some of the benefits of cleaning your air ducts. 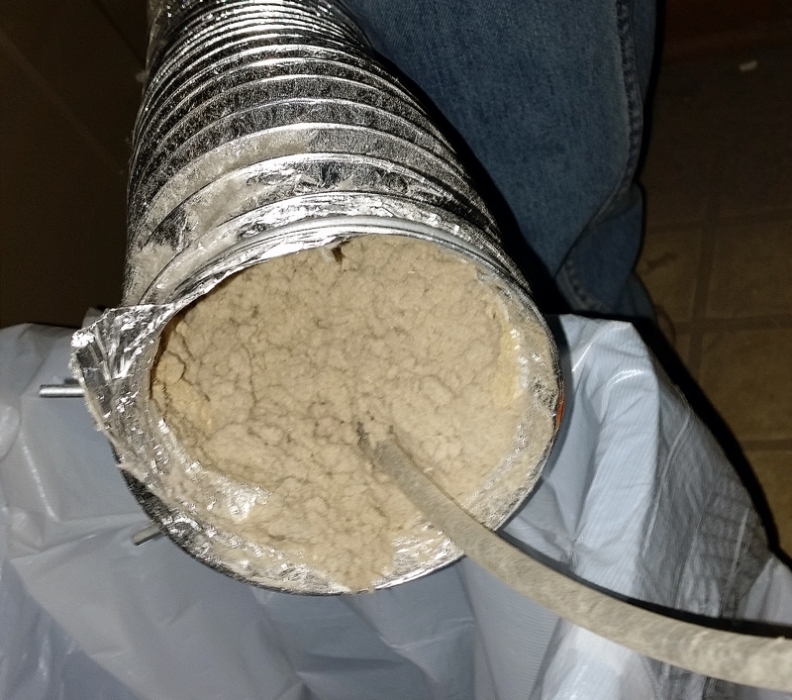 As the air in your house is constantly being recirculated, so is the dust. 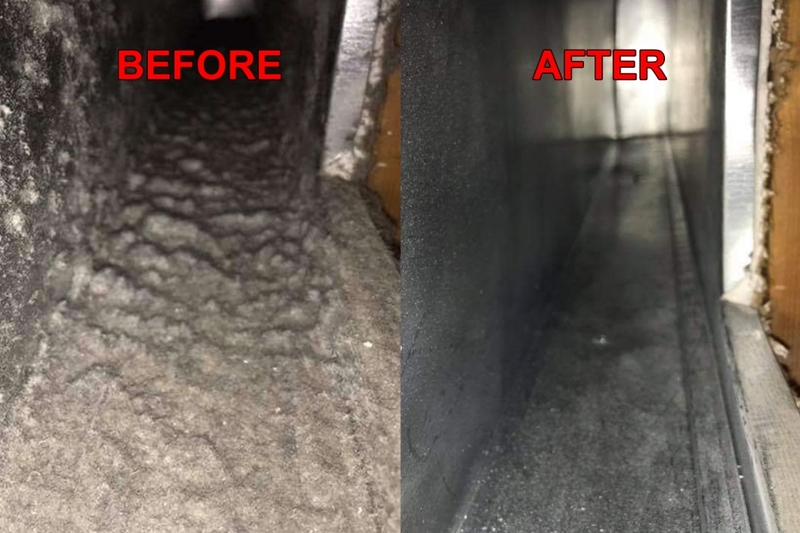 Every year, up to 10-20 lbs of dust can build-up inside your air system, with one ounce of dust containing thousands of dust mites. 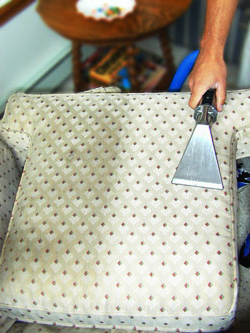 Reduce dust from settling on your furniture, floors, and hard to reach places. 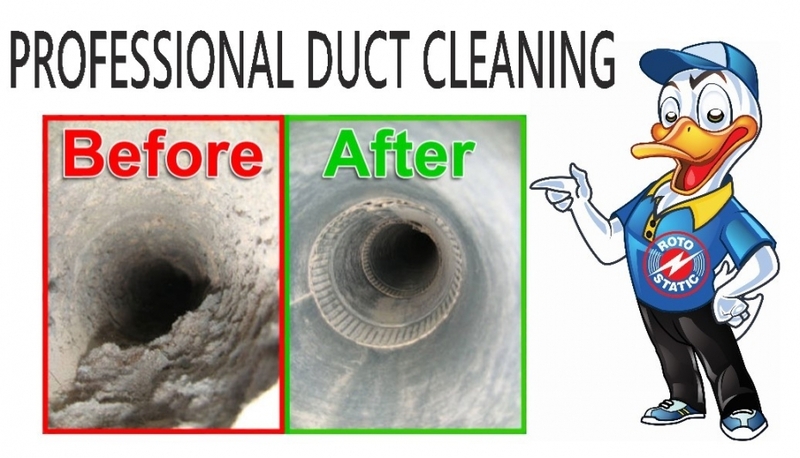 If you find yourself needing to constantly dust in order to maintain a clean home, it may be time for duct cleaning. 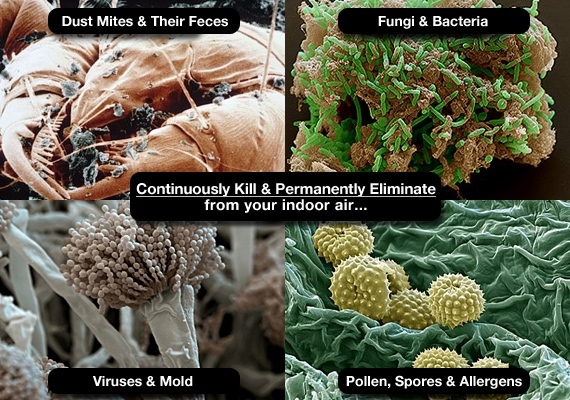 In our air, microorganisms and contaminants can often linger unseen. 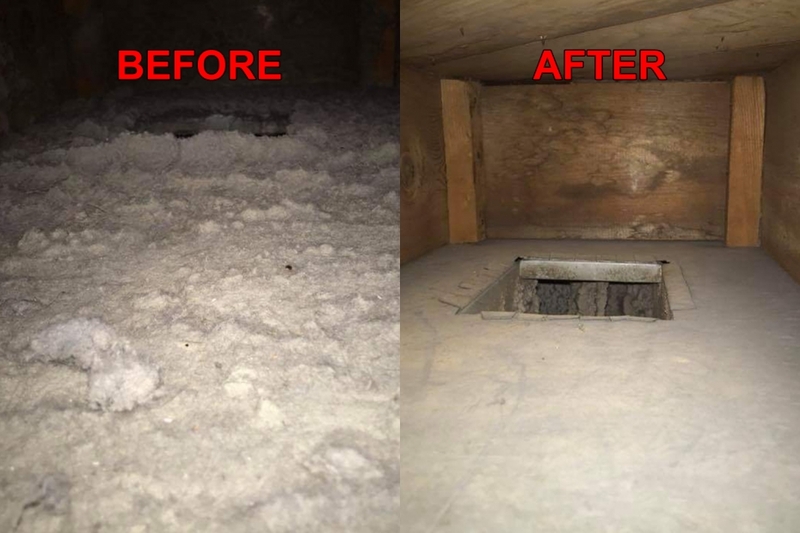 From pet dander, pollen, mildew, mould spores, and more, people who suffer from allergies or find difficult breathing will benefit enormously from a thorough cleaning. Even those who don’t suffer from respiratory problems may find themselves sneezing or coughing. 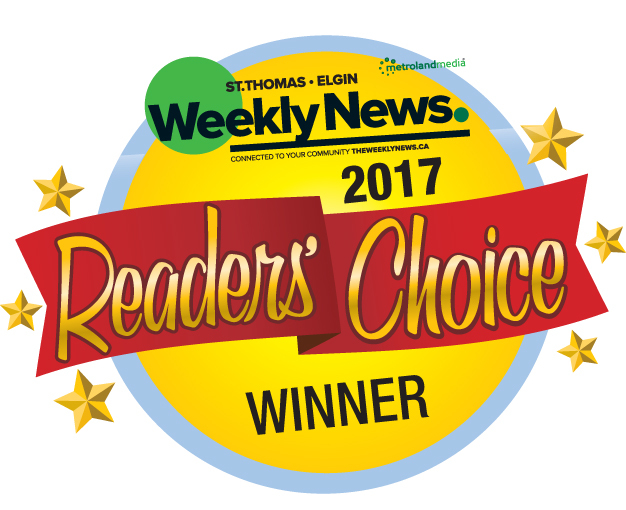 Everyone deserves to breathe clean air. 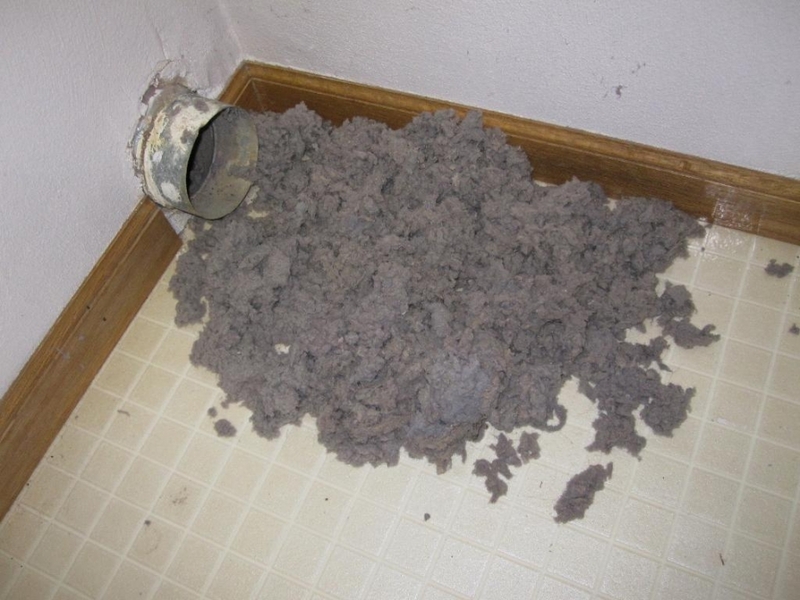 Unpleasant smells often have a nasty habit of lingering. 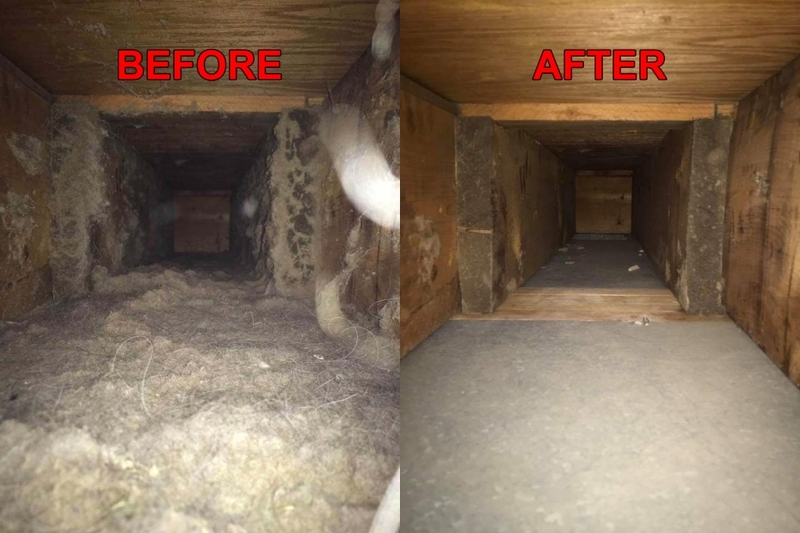 If you find pet odours, paint fumes, mould, tobacco, or other smells act up once the furnace or air conditioner begins running, it could be circulating in your air ducts. 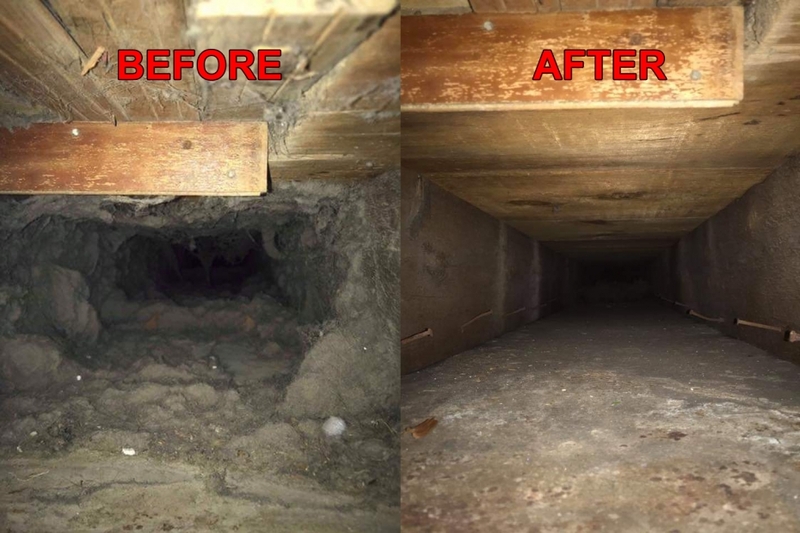 An in-depth cleaning can help eliminate those odour trapping particles to leave your home smelling fresh. 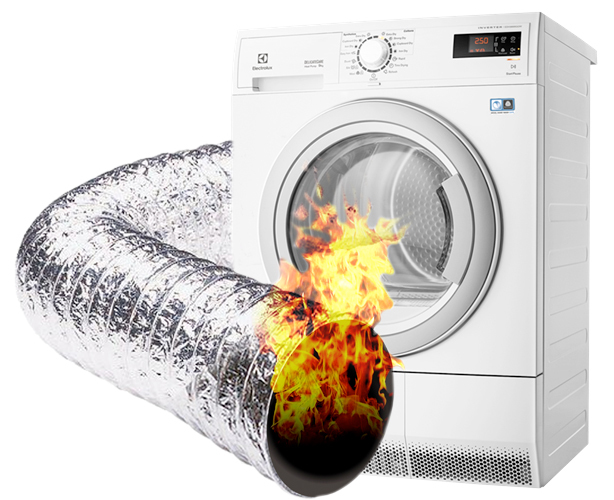 Lint build-up can and will cause your dryer to operate at higher temperatures than normal which will damage the internal parts, especially the heating elements including the heat sensor safety switches. 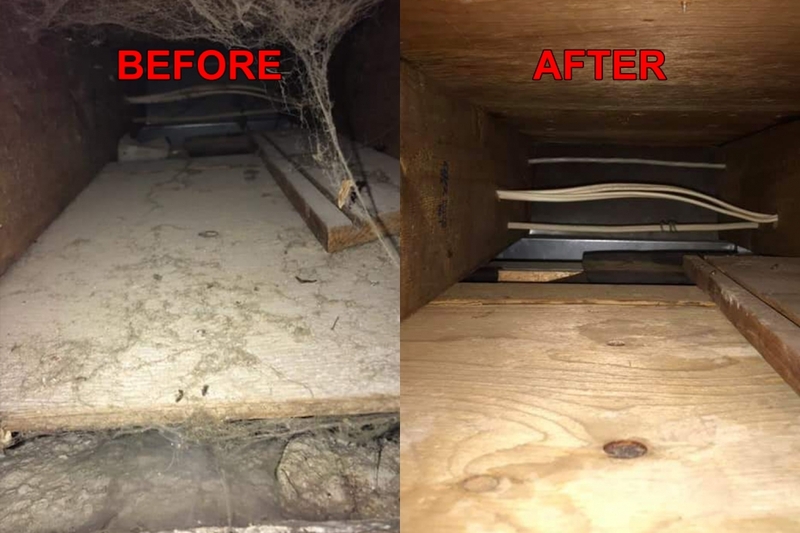 This drastically shortens the lifespan of your dryer which would require you to pay extra for repairs if the warranty does not cover the damages or to buy a new one completely. 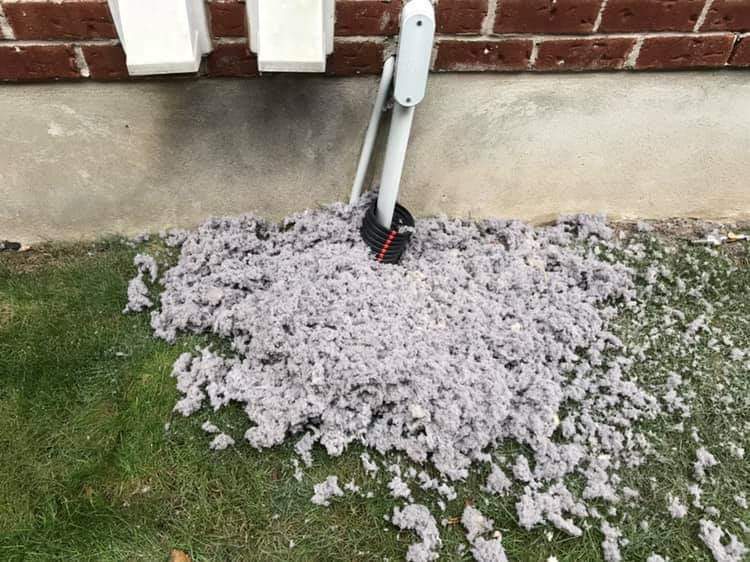 All this unnecessary expenses can be easily avoided with regular maintenance checks on your dryer and annual cleaning of your dryer vents. 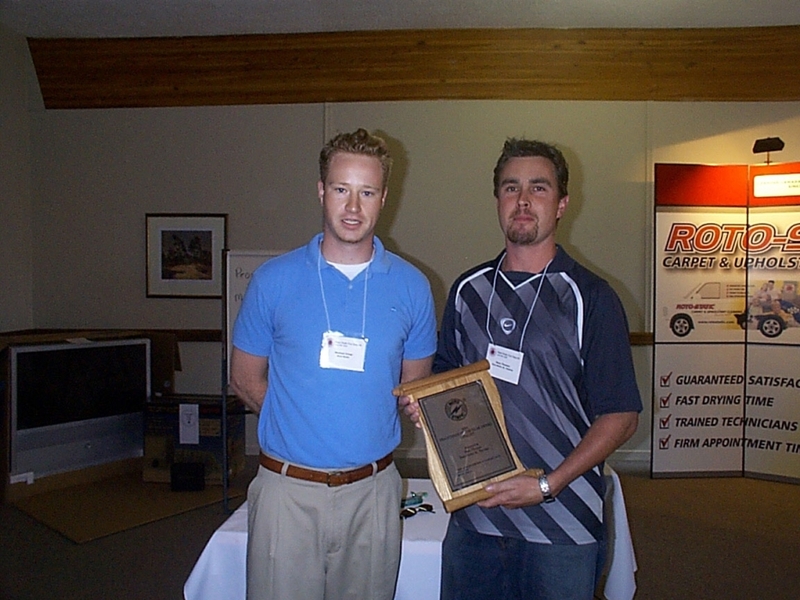 In 1996 John and Sean Thomas (father and son) purchased the Roto-Static Franchise for St.Thomas and area. 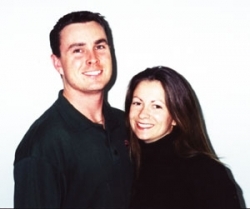 This unserviced area was perfect for John who has 23 years in the carpet sales industry. 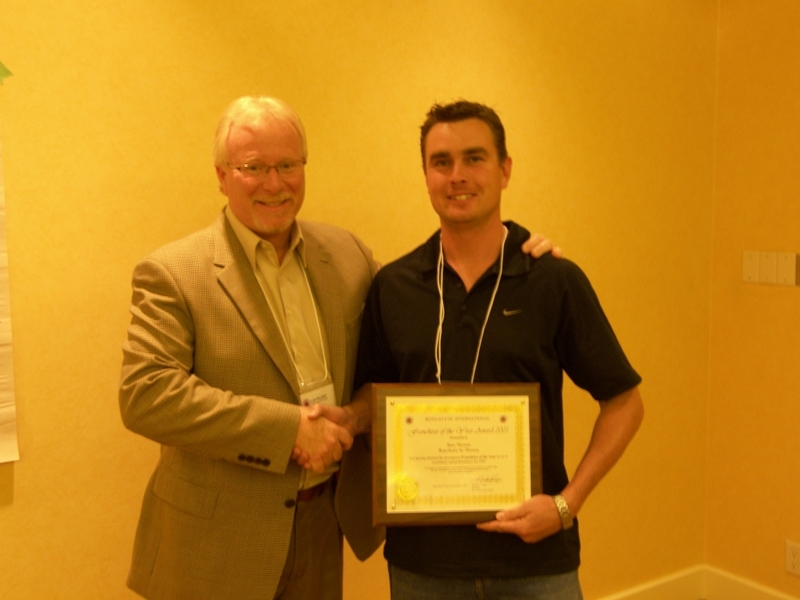 Sean with training and determination started with 1-2 jobs a week. 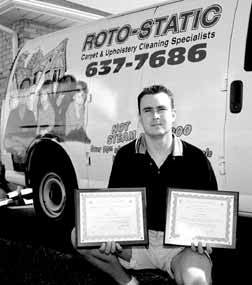 The mix between superior customer service and an unbeatable cleaning franchise they have now grown to 5 employees and a 5000 sq/ft shop. 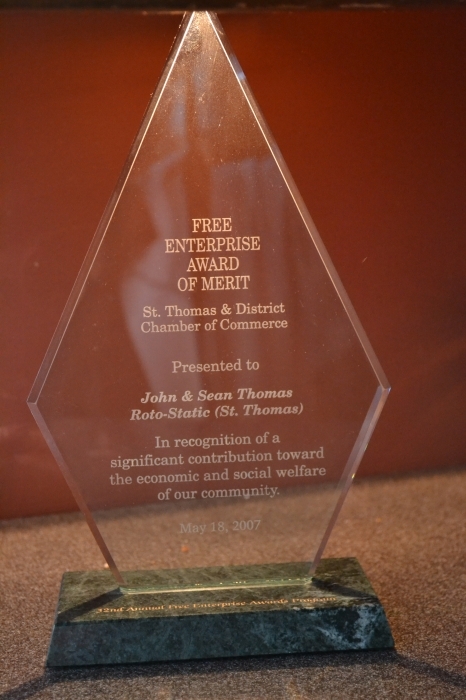 Numerous awards from Roto-Static's head office and a prestegious St.Thomas Chamber of Commerce award has proven hard work and customer care pays off. 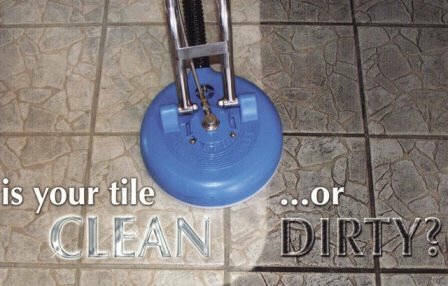 Multi services also is important such as carpet and upholstery cleaning, area rug cleaning, hard floor maintenance, water restoration, duct cleaning and a commercial mat service keeps them busy all year long.